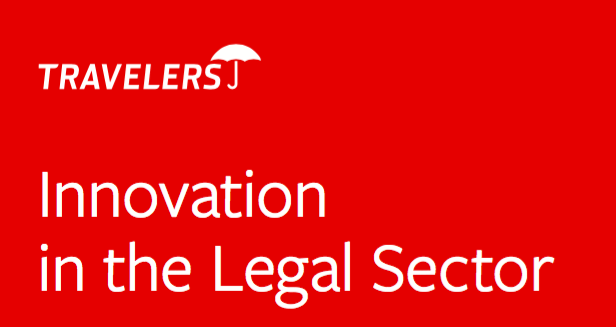 A report by business risk insurer, Travelers, has found that 23% of the Top 25 UK-based law firms it surveyed are already making use of applied AI systems. If extrapolated across all the leading 25 firms by revenue in the UK this data would equate to around six law firms, (see Table A). Based on currently announced deals between law firms and AI providers, such as RAVN, Kira Systems, Neota Logic and LEVERTON this would appear to be highly likely, given that not all UK law firms using AI, whether supplied externally or developed internally, will have made a public announcement. The survey, which was presented in a report this month and co-produced by The Lawyer’s research unit, also found that 16% of the UK 100 law firms surveyed are already using AI. If that average from the sample group was extrapolated across the whole 100 firms, it suggests a further 10 UK Top 100 firms could already be using applied AI systems (see Table B). At present the exact number of UK law firms using AI is unclear, but this is a very promising indication if the sample group in the survey is representative of their peer firms in the UK. The survey also found that overall a further almost 70% of UK 100 firms believed applied AI would be used in their firm in the long term. Only 15% of the UK 100 firms surveyed rejected the idea that they would be using AI systems within 10 years. In addition, the survey found that despite the positive news regarding AI the vast majority of law firm interest in technology remained focused on inward-looking needs, rather than using technology specifically to help clients. For example, the Top 5 reasons for adopting new technology were for: supporting the remote access of lawyers; case management; document management; financial performance of the firm; and risk and compliance management of the firm’s own potential liabilities/regulatory obligations. The survey, perhaps understandably for one commissioned by an insurance company, took a strong line on emphasising the risks that using technology could bring, primarily in the shape of cyber attacks. However, one could argue that those law firms that embrace innovation and advanced legal tech are likely to be more aware of tech risks and know how to manage them, given their expertise in IT. Conversely, those law firms that shun tech innovation are perhaps less likely to develop the right IT awareness that mitigates cyber risks.